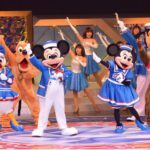 This weekend, the D23 Expo Japan brought news of several attractions coming to Disney Parks around the world. 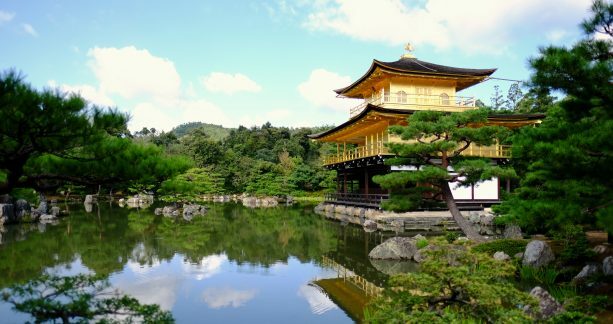 Of course, what better venue to also announce that at Adventures by Disney will be launching a Japan vacation? 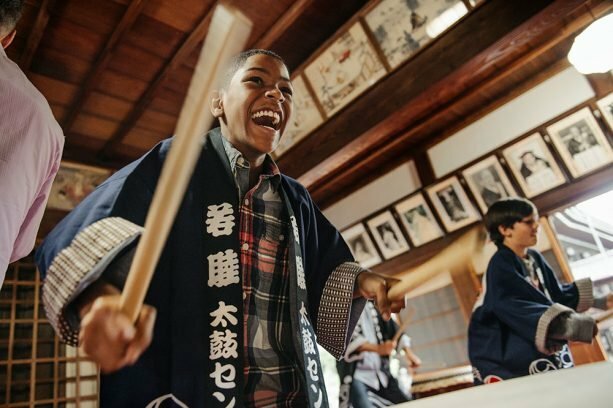 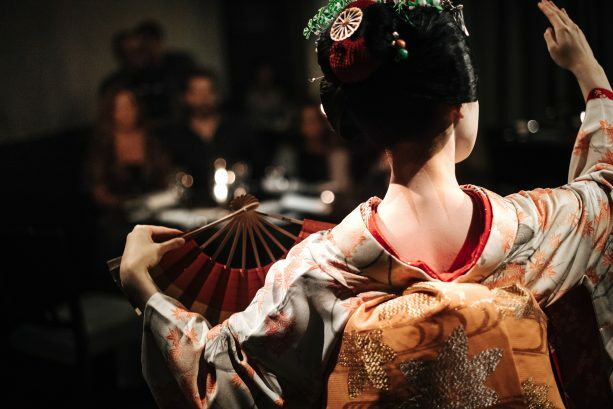 This new offering will give guests immersive, cultural experiences, such as visiting temples in Kyoto, learning sword techniques with a master samurai, exploring the bustling city of Tokyo and more. 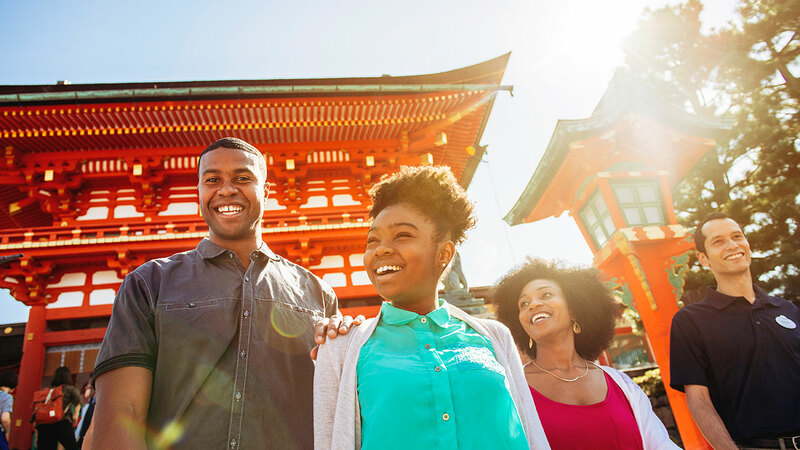 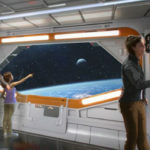 The Adventures by Disney Japan vacation will be available starting in 2019 with bookings opening this spring.